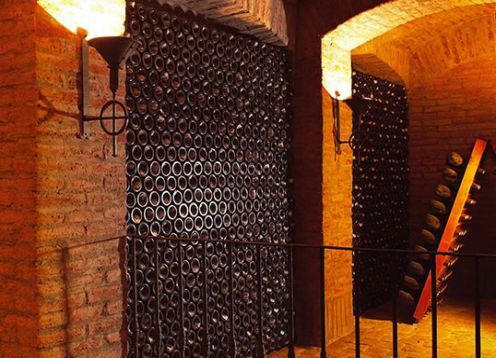 Founded in 1885 by Don Francisco Undurraga, it is one of the oldest wineries in Chile. 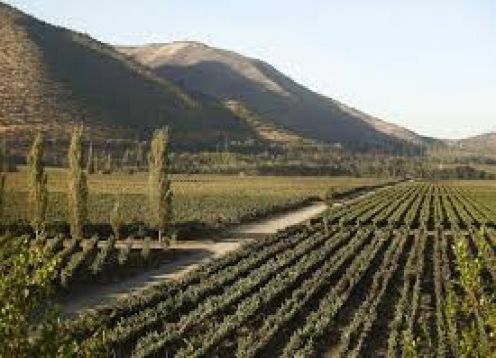 In the middle of the Maipo Valley, in the Santa Ana farm, the founder planted the first grapes, which was the beginning of a project that spread through the main areas of the country: Alto Maipo, Leyda, Rapel and Cauquenes among others. 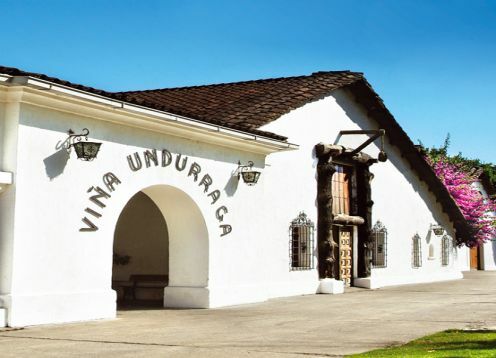 With 130 years of experience, Viña Undurraga produces unique wines from specific origins, reflecting the best of the terroirs and valleys of Chile. Visit us and discover the centenary trajectory of the vineyard. Through a glass of wine decipher the enigmas, flavors, aromas and history immersed within the fields. We will be happy to assist you and provide you with the best experience.